Never say "Quit" - Fighting the V.A. 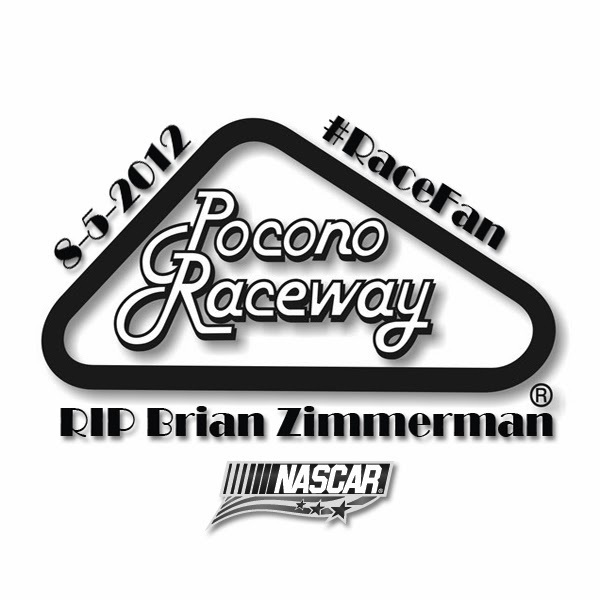 and Multiple Sclerosis: The tribute logo I made for Brian Zimmerman, the 41 yo father of 3 killed by lightning at Pocono. 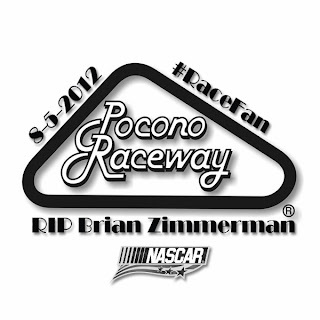 The tribute logo I made for Brian Zimmerman, the 41 yo father of 3 killed by lightning at Pocono.